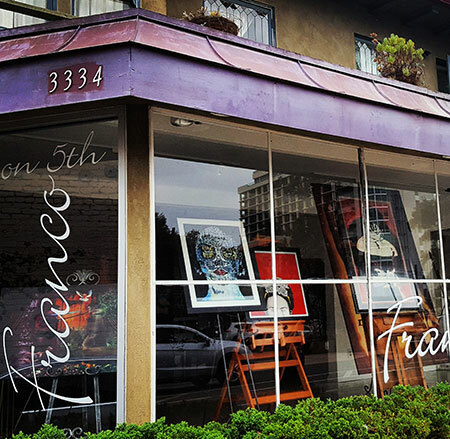 Settled in the heart of San Diego’s historic Bankers Hill, Franco on 5th is a boutique event space as unique and engaging as the neighborhood itself. The space serves as the home office to Indulge by Chef Flor Franco, as well as an artist’s atelier, an art gallery, and of course, as a charming event venue. 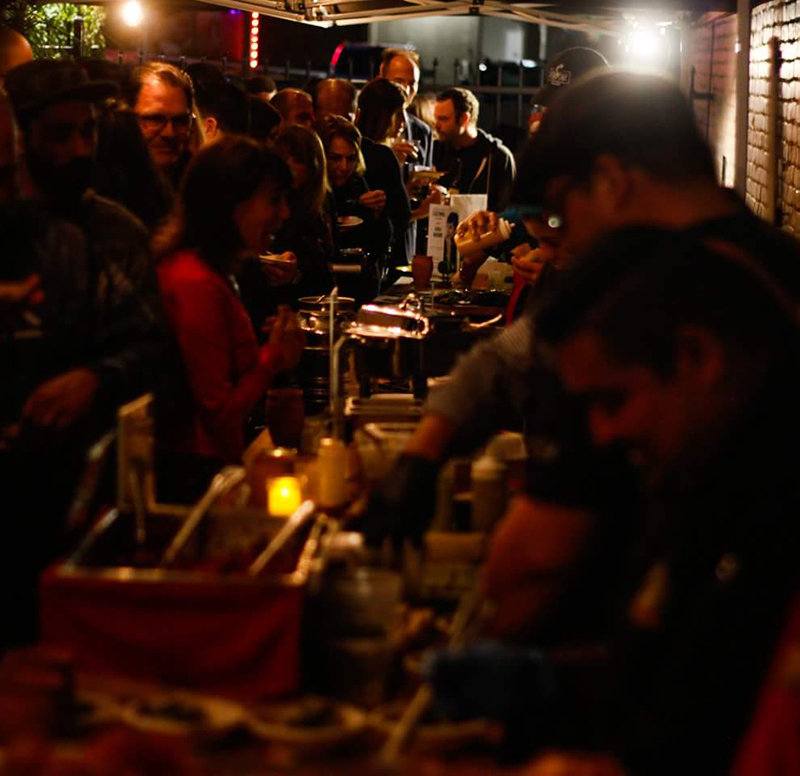 Hosting a fabulous array of events, from corporate dinners and meetings to parties, receptions, cooking classes and buy-outs for some of San Diego’s hottest culinary and social events, Franco on 5th provides a private full-service experience for you and your guests. Get more information about Franco on 5th's exclusive boutique event space including the floor plan, location and image gallery. See our calendar of upcoming events and check for venue availability. Contact us by phone, email or submit a form to book our event space.